 Book a fantastic carriage ride through the festive streets of Los Gatos. Carriages will run on the dates and times specified on the calendar below. Please see our pricing below and available times for each carriage ride. The price includes a home made cookie and hot chocolate. Have fun, and Happy Holidays. Children under 6 may ride on an adults lap. $105 - "Reserve your Own Carriage"
** Due to the popularity of Carriage Rides, this reservation is final. No exchanges or refunds. Carriage rides run rain or shine, unless the weather is deemed by the operator to be too inclement for the safety of the horses. Click 'View Carriage Rides and Register' on the day you would like to go. Browse the scheduled times by clicking on them, Once clicked, they will reveal the available carriages for that departure time. Add or remove your desired number of tickets by clicking on the circles inside of each carriage. Be sure to specify if you would like an adult or children's ticket. You may also click on 'reserve full carriage' if the option is still available. Times you choose will go into your cart. Once you are finished, click "Checkout" and you this will reveal a payment form. Fill in the form and complete the payment process. If the transaction is successful, you will be taking to a thankyou page, with instructions, and event details. Please print this page out and bring it with you on the night of you ride. Please note, you may be asked to move seats when we are loading the carriages, so weight is distributed evenly. If you have any questions, you can reach the Chamber by calling (408) 354-9300. Checking to see if your rides are still available.